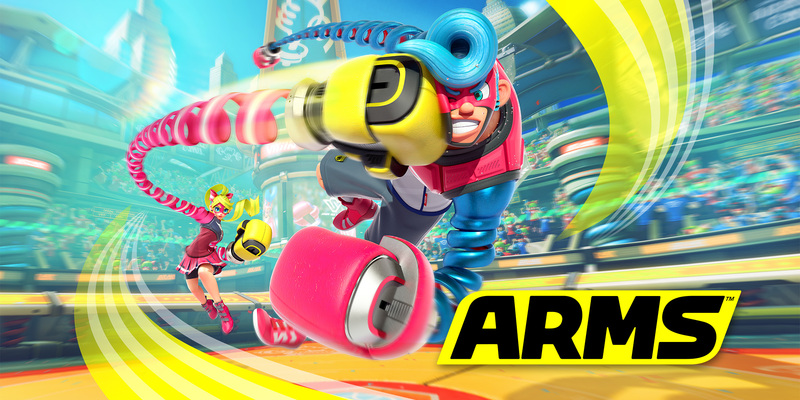 Join us for some hyper-strange hyper-powered Wii Boxing type action with ARMS! in the Gallery just before the Saturday Night Festival. It's a frantic battle with you shaking, punching and twitching on the joycons as you pull off a variety of moves to vanquish your opponent. Don't forget to ask reech and the team in Lakeside for some practice on Friday, so you can get into the swing of things!